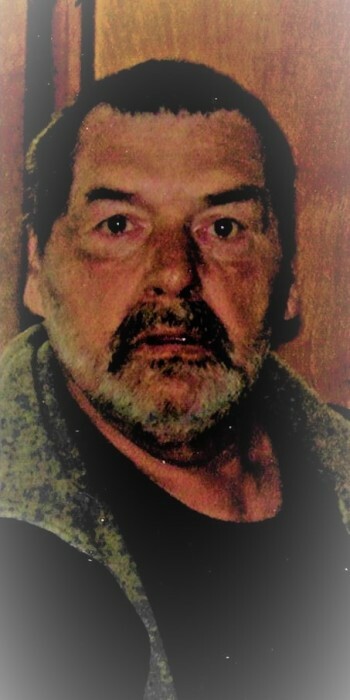 Thomas Joe Kuehner, 72, of Columbia City, passed away on February 1, 2019, at his home. Born in Fort Wayne, on December 14, 1946, to the late, Joseph and Lenore (Wynekin) Kuehner. He spent his formative years in Fort Wayne. Thomas was married on May 2, 1975, to Linda Lambert. She preceded him in death on November 15, 2005. He was later married to JoAnna Tomlinson. He worked at Altivity Packaging for 39 years, retiring in 2008. He liked fishing, auto racing and hockey. He enjoyed cooking on the grill and going to New Paris Speedway. Thomas is survived by his wife, JoAnna Kuehner; four sons, Christopher (Sherri) Kuehner, Scott Kuehner, Thomas Staker and William (Diana) Streby, Sr.; two daughters, Carla (Jesse) Cress and Lisa Wright; a sister, Nancy (Richard) Tewell; 20 grandchildren and several great-grandchildren. In addition to his first wife and parents, he is preceded by a step-son, James Streby, Sr.; five brothers, David, Bill, Donald, Ed and Ron Kuehner; a granddaughter and two great-grandsons. Services will take place at Sheets & Childs Funeral Home on Monday, February 4, 2019, at 6:00 p.m.
Family will receive friends on Monday from 2:00 p.m., until 6:00 p.m. In Lieu of flowers, please direct memorials to the family C/O Sheets & Childs Funeral Home.